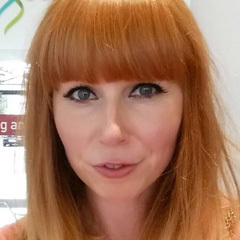 Esthechoc - the chocolate that's good for your skin? January. The time of new resolutions, slightly tighter waistbands (thanks Christmas) and the regret at finishing that giant tub of Miniature Heroes to yourself on Boxing Day. Like a lot of people, I’ve been trying to make healthier choices this year, including cutting back on my much loved chocolate. But it’s not all doom and gloom thanks to Esthechoc, who have given me the perfect excuse to eat my favourite treat on a daily basis over the next few weeks. Esthechoc is a special kind of chocolate – inside the 72% dark chocolate is a potent combination of Astaxanthin (the most powerful antioxidant known to science) and cocoa flavanols. Together these promise to increase the level of antioxidants in the skin, raising its oxygen level and microcirculation, having a positive impact on ageing. Normally you’d have to eat 100g (over 500 calories) of good quality dark chocolate to get similar sorts of benefits, whereas with Esthechoc, you only have to eat a single 7.5g (38 calories) bar per day. 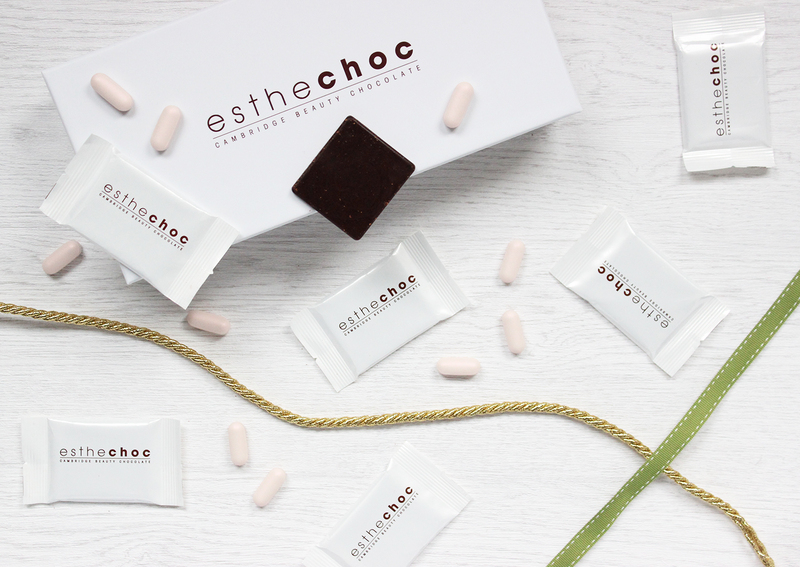 I’m normally quite sceptical about edible supplements – so many get destroyed in your stomach before they can actually do any good, so I’ll be testing out Esthechoc over the next few weeks and updating the post with my final thoughts. Initial impressions are good though. First up, the chocolate is lovely, so munching away on a piece per day isn’t going to be hard going for me. It’s quite dark (70% cocoa), so if you normally prefer milk, it’s a definite change of palette, but one that’s well worth getting on board with. The chocoholic in me could probably eat half a dozen of these in one go as the pieces are quite small, so I do have to remind myself that it’s not meant to be a regular treat, but more like part of my vitamin regime! You do need to be quite regimented and eat it daily for at least three weeks in order to start seeing results, so I’m setting a reminder on my phone to make sure I don’t miss any days. Esthechoc is exclusive to Harrods and costs £35 for a 3 week supply. I’ll update the post with my final verdict after completing my 3 week course, but if you have any questions you’d like answered in the meantime, just let me know via the comments below.